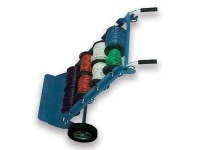 This reel transporter does more than get your cables where they need to go. 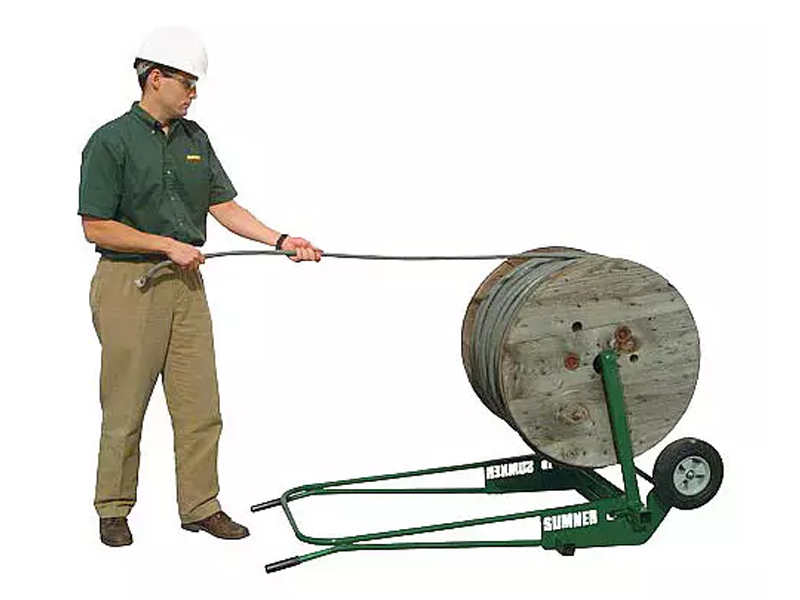 The rollers on the spool arms also allow for smooth roll rotation which means an easier time with your installation. 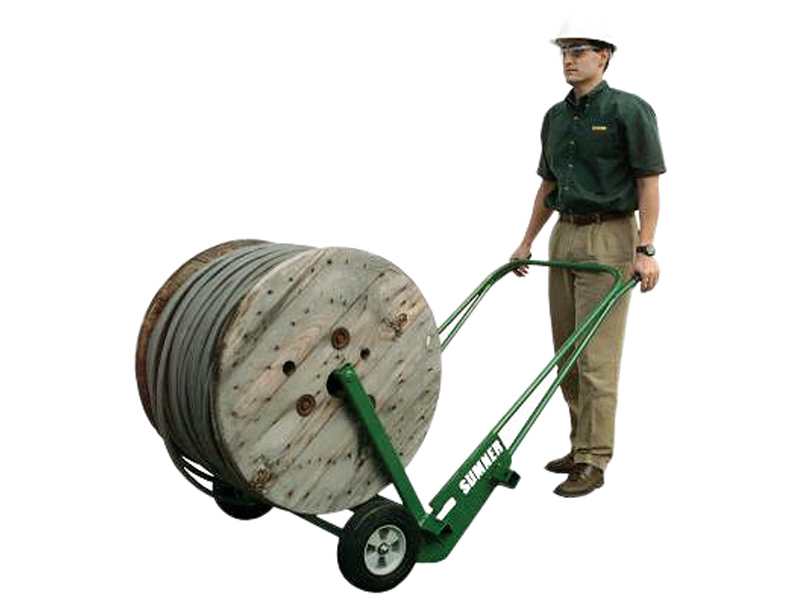 In addition, the arms fold down so this is one piece of equipment that fits neatly almost anywhere. 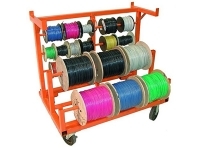 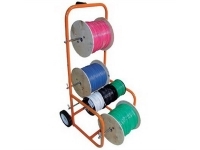 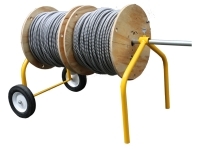 The strong, durable and functional Spool Mac is the perfect accessory for your heavy duty wiring jobs.